Online application forms for JEE Main 2019 April examination would commence on jeemain.nic.in from February 8, 2019. Important dates are provided below. 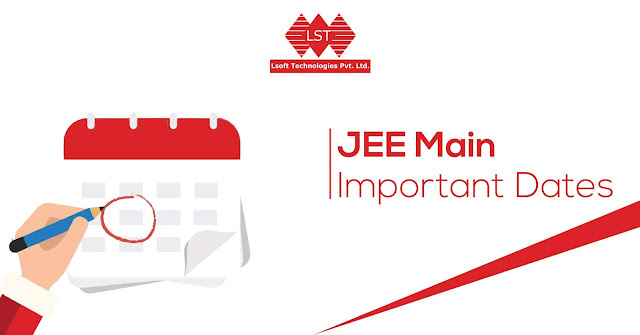 The better of the two scores – JEE Main 2019 January or JEE Main 2019 April would be considered should a student choose to appear in both the examination. In case two candidates tally in all the above parameters, same JEE Main 2019 rank would be allotted to the students.To decide hence, it would be prudent to assess the raw score from the answer keys that you have scored in the examination and assess if you can improve that score.